In traditional approach, learning was restricted to classroom sessions with chalk, dusters and blackboards. Now in digital era smart classrooms makes learning through rich multi-media material in 3D and 2D multimedia modules which make students more interactive and interesting. Learning is not how much one can memorize. Rather it’s the knowledge to be implemented on his/her regular life. Thus we emphasize on learning the concepts with the help of visuals and activities. To keep such view the smart learning was introduced. The smart classrooms help students to gain more marks and is a step to the future of education. E-learning is a revolutionary product in the field of education. EduGrid provides digital learning for the students to improve his / her cognitive skills, analytical skills and allows a student to compete the current technology. This instructional practice will lead the student to excel in his / her field. It also enables the student to grasp the subject concepts more quickly and also it engages in learning more readily. Want to know more about Novatium’s navigator service implementation in India Discover here. Assessment analytics– Real time data can be tracked for each students to analyze his / her performance in the class. Each student’s competency and proficiency can be measured by themselves. 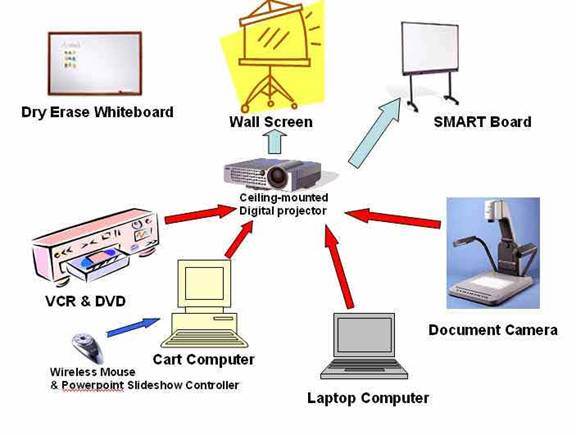 Remote Content Management– Content can be made available for each student at remote areas. Student can easily get access to the content provided. Course planning– Micro level course planning are done for the teachers in order to fortify from tiresome schedule. Digital Library– Access to all learning material from all over the world. One step away to reach your book. Automated Administration– It tracks on student’s usage, involvement, attendance and faculty’s course planning and supportive material suggestions. Interactive Community– Exposure to Indian educational community and curation of school confined communities. Children are the artists of the future and EduGrid are their canvas. Schedule your free demo today! Allows students to digitize their study calendar and predownloads the required content in advance. Access to all relevant contents at anytime on EduGrid from anywhere with internet connection.